Best bet for the New Year ? – Don’t Move – Extend Instead! As last year, with the ongoing political uncertainty and the challenge of property affordability, more homeowners than ever, as we at Mint see it this New Year, will be choosing to stay exactly where they are and instead of moving, take on an exciting home renovation project. https://mintbuilders.co.uk/wp-content/uploads/2016/06/mint-logo_335x94_v2-300x84.png 0 0 Mint Builders https://mintbuilders.co.uk/wp-content/uploads/2016/06/mint-logo_335x94_v2-300x84.png Mint Builders2019-01-06 10:02:072019-01-06 10:04:22Best bet for the New Year ? - Don’t Move - Extend Instead! 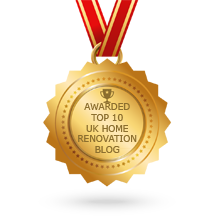 As previously mentioned on this blog we are always pleased to report the growing numbers of people in Cheltenham and the Cotswolds now enjoying our Mint Builders blog with all its news and planning innovation very much in interest for those considering a renovation, extension or refurbishment for 2019. Perhaps you have been checking the 2019 housing prices outlook and are thinking about a new extension or renovation for the New Year instead. We, at Mint Builders are here to help and are offering FREE consultations through our newly re-launched ‘Extend Instead’ campaign. 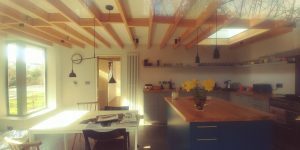 It is always pleasing for us at Mint Builders to report the growing numbers of people in Cheltenham and Gloucestershire now enjoying this blog with all its news, information and ideas on home renovation, extensions and refurbishment. 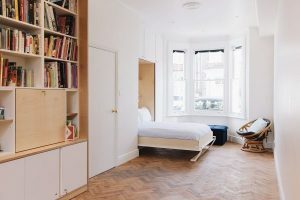 If you are planning renovations or an extension to your home, it is important, of course, that you are aware of the ‘ins and outs’ of planning requirements. On this blog recently we carried some valuable guidance from the always informative Home-owners Alliance reference planning requirements for a home extension. 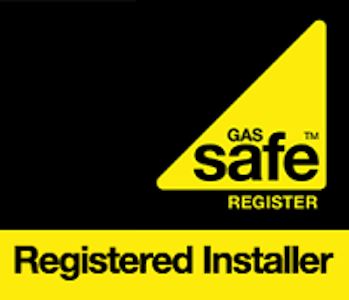 Throw a little light on those New Year home extension plans! 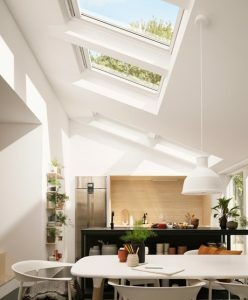 As we have so often said here on this blog, when it comes to success with home extensions, a key element for stylish practical success is often all about ensuring as much light as possible floods the newly built extension area. https://mintbuilders.co.uk/wp-content/uploads/2016/06/mint-logo_335x94_v2-300x84.png 0 0 Mint Builders https://mintbuilders.co.uk/wp-content/uploads/2016/06/mint-logo_335x94_v2-300x84.png Mint Builders2018-12-07 09:05:372018-12-07 09:05:37Throw a little light on those New Year home extension plans! So, do you need planning permission for your Home Extension… or not? If you are planning or thinking about a new home extension for 2019 you may possibly be pondering your need for planning permission – when you need it …. when you don’t and haven’t things changed recently, didn’t I read somewhere? https://mintbuilders.co.uk/wp-content/uploads/2016/06/mint-logo_335x94_v2-300x84.png 0 0 Mint Builders https://mintbuilders.co.uk/wp-content/uploads/2016/06/mint-logo_335x94_v2-300x84.png Mint Builders2018-12-04 12:02:122018-12-04 12:02:12So, do you need planning permission for your Home Extension... or not? ‘Ideal’ cost saving ideas to add style to the finish of your home extension, renovation or refurbishment! 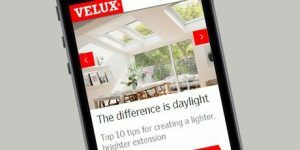 Here are some more of those ‘ever useful’ modest renovation and re-refurbishment thoughts and ideas, suggested by Ideal Home Magazine, that really can make all the difference to your extension , renovation or modest upgrading plans for your home. 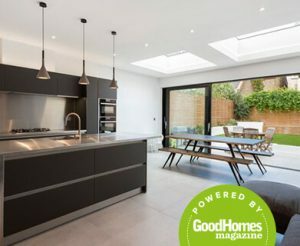 https://mintbuilders.co.uk/wp-content/uploads/2016/06/mint-logo_335x94_v2-300x84.png 0 0 Mint Builders https://mintbuilders.co.uk/wp-content/uploads/2016/06/mint-logo_335x94_v2-300x84.png Mint Builders2018-11-26 09:16:092018-11-26 09:23:16'Ideal' cost saving ideas to add style to the finish of your home extension, renovation or refurbishment! There’s good news if you are considering an extension, refurbishment or renovation project going into 2019. 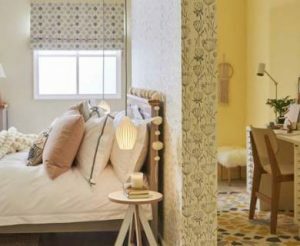 The ever popular Ideal Home exhibition has a lead focus on home renovation at its Spring event at Olympia, London in March.